SAN DIEGO — Kona Kai Resort & Marina’s summer music series, “Music on the Marina,” is in full swing, with a full schedule of performances scheduled through Aug. 31. The marina will be filled with music and entertainment on weekends at the pool and the beach — all summer long. With San Diego Bay as the backdrop, Kona Kai Resort & Marina guests and locals alike are encouraged to slip into the spirit of summer and enjoy the music. Saturday beach parties allow families a chance to bring their kids and their beach chairs and dance on the sand to top live performances from trendy bands. Friday pool parties offer soulful sounds, brilliant guitar riffs and dynamic vocals to set a note for a relaxing weekend ahead. 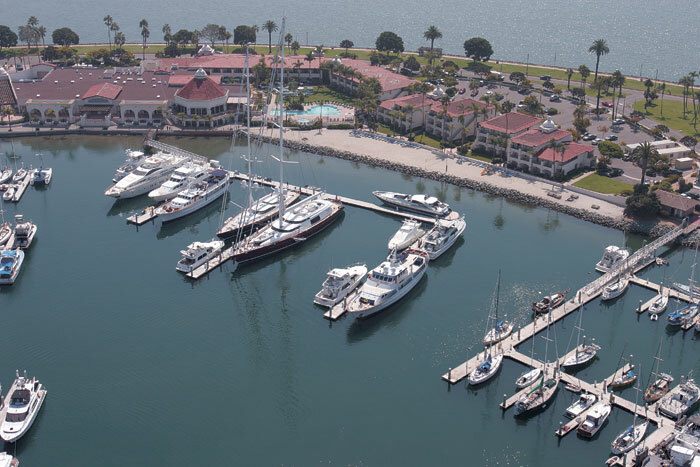 Kona Kai Resort & Marina is located at 1551 Shelter Island Drive. For more details, visit resortkonakai.com or call (619) 221-8000.